We are a leading supplier and manufacturer of a wide range of products which include Library Furniture such as Library Book Stands, Library Tables, 4 Shelf Bookcase, Library Books Rack, Library Racks and Modular Library Furniture.These are offered at highly reasonable rates to our clients. 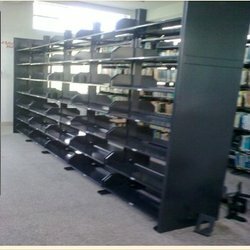 We specialize in manufacturing a wide range of Library Book Stands as per clients’ specific requirement. Our range is in high demand by our clients spread across the globe. 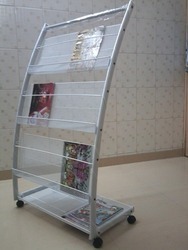 We offer these book stands at reasonable rates to our clients. 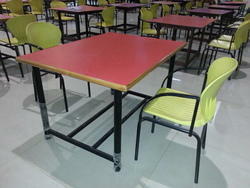 We offer high quality range of Library Tables to our client’s spread across the globe. These are available with wooden peacock chairs in different sizes, designs and finishes and is offered at industry leading prices. We specialize in manufacturing and supplying of durable and stylish Library Furniture which is recognized in the market for their high performance and smooth texture. Our offered range is manufactured by making use of best grade raw material and progressive technology in adherence with international quality guidelines. Being the leading companies in this domain, we bring forward the finest range of 4 Shelf Bookcase. We manufacture our product using advanced technology and premium quality raw material available in the market. 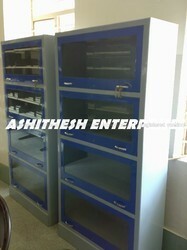 We are one of the leading manufacturers, suppliers and exporters of Library Book Storage Racks. Our supplied Library Book Storage Racks can be easily moved, without needing any re-assembling task. 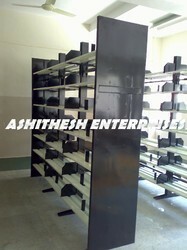 The offered Library Book Storage Racks are available at very affordable market selling rates. 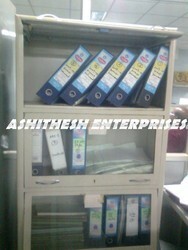 Our customers can avail Library Books Rack from us. The offered range is made utilizing high grade raw material and innovative techniques in strict conformation with the international quality norms. Along with this, the offered range is suitably inspected on varied characteristics to maintain its authenticity throughout the designing process.